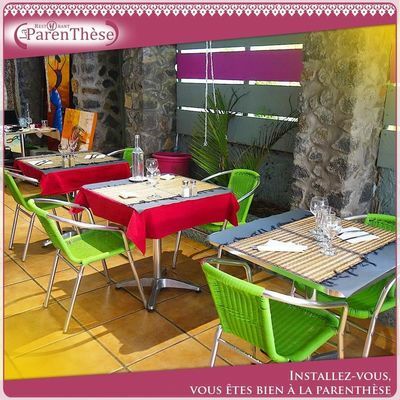 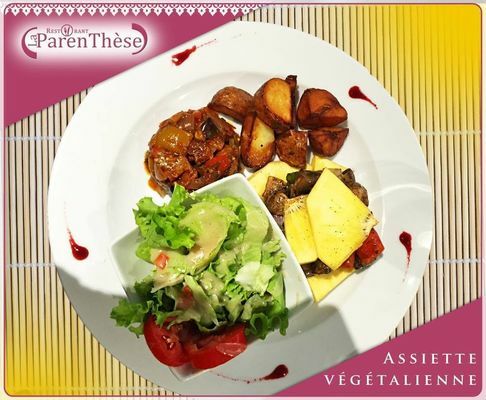 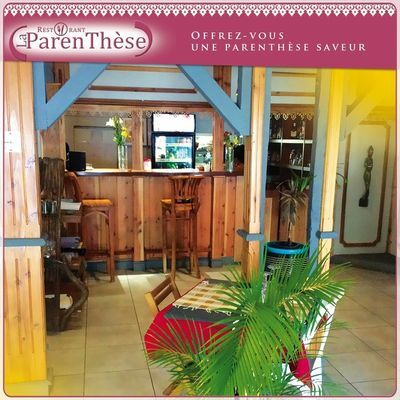 The La Parenthèse restaurant is located in the town centre of Saint-Gilles-les-Hauts and offers dishes of a varied cuisine. 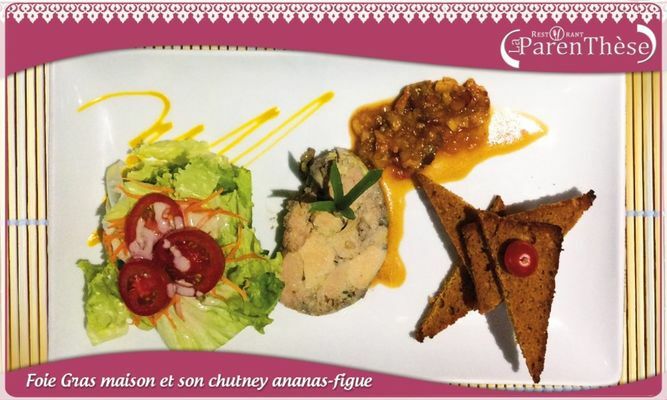 Typically Creole themed evenings are organised in its renovated old Creole house, dating back over 100 years. All of the produce is fresh (vegetables & fish) and there are homemade desserts. Choice of set menus with starter, main and dessert at lunchtime and in the evening. 2 rooms are available: a non-smoking one and a smoking one with a sheltered terrace.